The life, death and legacy of Nipsey Hussle not only deeply touched those who live in his Crenshaw community and the Greater Los Angeles area, but people across the country and around the world were mourning the 33-year-old man whose work in the streets and the suites was inspirational, and rooted in a commitment to build and help his people make progress. Ermias Joseph Asghedom was seemingly born to be a bridge that connected people to worlds that seemed distant and in some cases, carried warning signs that read, “Do Not Cross.” The distance might have been as far away as the Horn of Africa or as close as blocks that surrounded the house where he grew up. A decade later, his second and youngest son would be born in a place fighting a similar war in which the combatants’ faces, once again, all looked the same, and the son would embody a fearless spirit opposed to oppressive forces in South Central Los Angeles. The name Ermias is Hebrew and when translated means “Sent by God.” A cursory look at Nipsey Hussle’s life, his works and response from the Black community and Black world in the aftermath of his death seems to bear witness to the meaning of his name. Nipsey was born and raised in Crenshaw which is controlled by the Rollin 60s Neighborhood Crips; a community that is basically bordered on all sides by rival factions of the Bloods street gang. He joined the group. 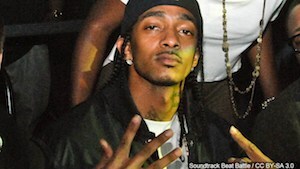 However, despite being affiliated with the Rollin 60s, unlike most members of Los Angeles street gangs, Nipsey was able to move, relate and associate seamlessly with those who were, by street code, the opposition, with essentially no beef—something unheard of in a city where having the wrong color rag (bandana) could lead to dire, and sometimes fatal consequences. 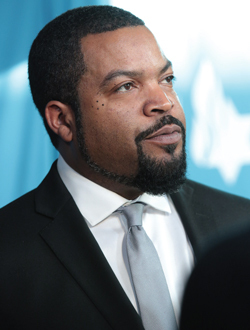 He collaborated with artists in “rival” gangs and in media interviews talked about how he and others in Los Angeles built intentional relationships across gang color lines to keep conflicts out of the music and provide an example of how to enjoy mutual respect and mutual success. Those relationships went beyond Los Angeles and spread to other parts of the country as he toured to pursue his music and business ventures. By the time Nipsey Hussle was 14, by his own accounts, he had left home and begun taking care of himself, hustling on the streets of Crenshaw to survive. By the time his rap career had begun to take off and people started to recognize his name, acknowledge his talent and respect his art, Nipsey made sure to let everyone know, as the lyrics of one his songs go, he was a man with a different thought process, personal blueprint and unlike the usual “rap n****s” in the game. For Nipsey, the answer was being an example of what Black ownership meant and looked like, which in itself, was a game changer, especially for those from his community. With family and partners, he purchased the strip mall where he once sold CDs out of a car trunk, opened businesses, advocated for children and created a shared work space for techies in the hood. Jay-Z even bought 100 copies of Hussle’s “Crenshaw” for $100 each in 2013, and sent him a $10,000 check. With his passing, his revolutionary and inspirational spirit traveled beyond the borders of the Crenshaw district, Greater Los Angeles, and touched Black communities throughout the U.S., and as far away as Africa and Canada. 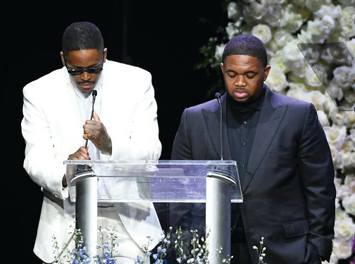 “We have to move and act as a fraternal organization, as businessmen, and people that care about our communities and make an actual investment like Nipsey did,” said rapper Killer Mike at a Nipsey Hussle memorial vigil held in Atlanta just days after his death. In Houston, more than 1,000 people gathered in the Midtown section of the city, at the behest of Houston-based rapper Trae The Truth, all clad in Blue, to release balloons in honor of the slain star. “Some people loved him for the person he was, some people loved him for his music. 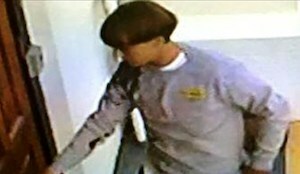 But regardless, people loved him as a partner, as a brother, as a father. Anything he was, he gave it his all and it was genuine. And these days, you don’t find too many genuine people,” Trae The Truth told NBC News affiliate KPRC in Houston. T.I., another Atlanta-based rapper, took to his Instagram Live account to talk about Nipsey and take questions from his fans. Nipsey, who had a reputation in the hip-hop community for being both studious, and an avid reader, was known to gift books to people. When asked what book Nipsey gave him to read, T.I. 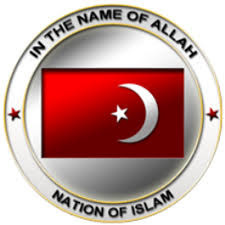 answered, “Message to the Blackman by Elijah Muhammad.” Nipsey’s respect for the Nation of Islam isn’t something that was widely known publicly, but he never shied away from it. 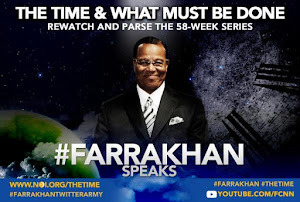 He, along with his friends, once famously threw rocks at the Los Angeles Police Department in defense of Student Minister Tony Muhammad of Mosque No. 27, who showed up after a young man was killed in Nipsey’s Crenshaw neighborhood. While the impact of his death hit hardest here at home, it also resonated and affected those of Eritrean descent who live here in America and Africans on the continent. Kenyan rapper Khaligraph Jones went online and uploaded a freestyle video devoted to Nipsey Hussle. In Addis Ababa in Ethiopia, candles were lit during a memorial service for the beloved artist. “With poems and speeches, Ethiopians have held an emotional farewell for murdered rapper Nipsey Hussle, whose roots in neighbouring Eritrea won him admirers in both countries,” AFP reported April 7. 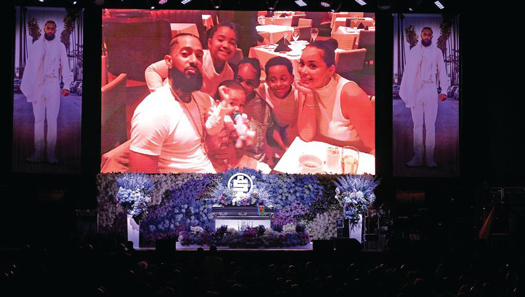 “ ‘When we heard there’s an Eritrean rapper out there, we were fans before we heard his music,’ ” said Ambaye Michael Tesfay, who eulogized Nipsey at the event held in a darkened parking lot. 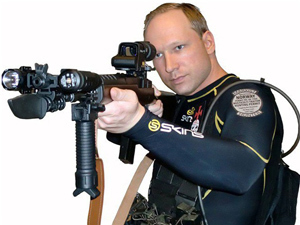 “ ‘He was an icon for us,’ ” AFP said. 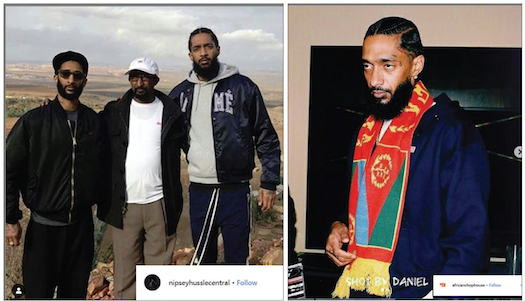 Despite conflict between Eritrea and Ethiopia before a peace pact last year, Ethiopians shared their pride about Nipsey’s music and impact. “‘We’re all one people,’ ” Nemany Hailemelekot, who organized the gathering that drew hundreds of people, told AFP. “#NipseyHussle stood for #Eritrea when he was alive & he is still standing from heaven. His life is reinvegorating Eritrean youth to follow his footseps to stand for country &people despite all enmity thrown at them. Nipsy is rendering all anti-Eritrea campaigns mute. Rest in P,” tweeted Amanuel Biedemariam, who often writes for an Eritrean website. 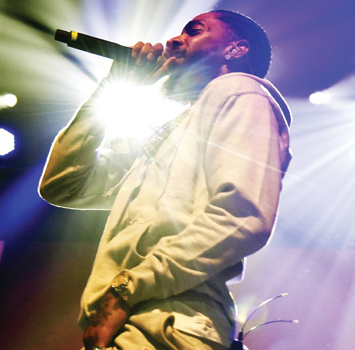 Nipsey’s two visits to his father’s native homeland, once as an 18-year-old young man still trying to figure out who he was and his place in the world, and the second time as a recording star had a profound effect on him. On his last visit to Eritrea in 2018, Nipsey was treated as a dignitary who seemed to understand who he was and what he represented, while being fully aware that he was both a voice and example for two distinct peoples with a long history of fighting against injustice and oppression, not just one. When asked by Eritrean journalist Billion Temesghen to describe in his own words what hip-hop is, Nipsey Hussle’s answer was both deep, and profound. 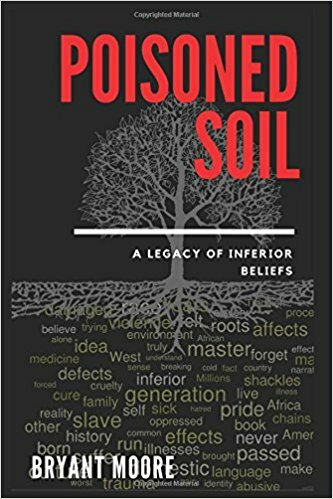 When asked what it meant to have roots and ties to a place that has experienced its own share of violent struggle in the fight for independence, Nipsey’s answer poignantly encapsulated the parallels of life growing up in South Central Los Angeles, where the expectation for Black men is a life that leads to death, not one that can garner the love, respect and admiration of millions all around the globe. “I am proud of being Eritrean. 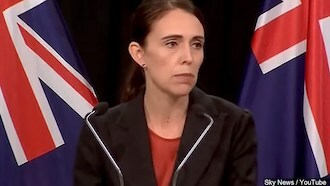 The history of our country, our struggle and the underdog story, the resilience of the people and our integrity is something that I feel pride in being attached to,” he said. His family and close friends, while understandably still mourning and trying to make sense of his tragic death, seem to all take some solace in reminiscing on the good things he did for himself and his family, but also the positive impact he made in the lives of others. Dawit Asghedom remembered his son this way. 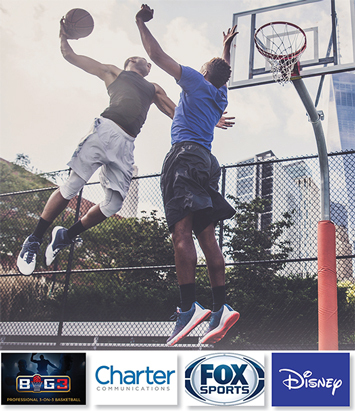 From buying up the block, to creating businesses that employed Black people, aimed to educate them, and give them a space to be creative and help develop and realize their dreams, Nipsey Hussle was a man of the people because he was a man who saw what their needs were and took it upon himself to do what he could to help provide opportunities and a platform for others, because at one point in his life, he was looking for someone to give him the same opportunities and guidance. 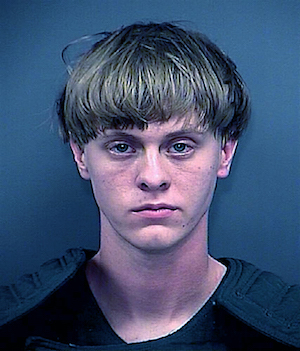 His death has seemed to galvanize the Black community, and this was evidenced by the recent gang truce that happened in the wake of his death. Over the April 7 weekend, hundreds of Crips, Bloods, and members of L.A.’s various Hispanic gangs, all marched through South Central together, gathering in front of Nipsey’s Marathon clothing store and standing in solidarity with one another as brothers and sisters in the same struggle, committed to carrying on the legacy of independence and ownership, which was Nipsey’s messaging in the final stages of his young life. 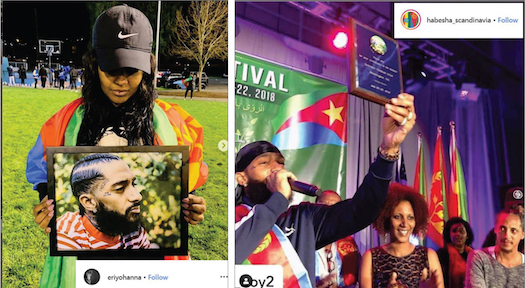 Ms. Temesghen explained to Nipsey in their interview that Eritreans had translated his name in their native Semitic language of Tigrigna, to “Nebsi,” which means “self,” and in Eritrean slang terminology, loosely means “homie,” giving his name dual-meaning in the country among Eritrean people: “Self Hustle,” or the “Hustle of Homie.” Ironically, this dual meaning of Nipsey’s stage name in Eritrea, fits perfectly with who he was back in America: a self-hustling homie whose fearlessness motivated and inspired others to follow his lead and do the same. 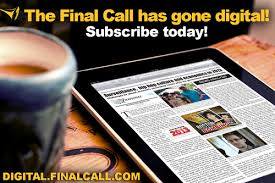 At Final Call press time, a memorial service was planned for April 11 at the Staples Center in Los Angles, which holds 21,000 people. It was expected to be full. The entertainment world, and the Black community at large, collectively felt the loss and pain of the tragic and untimely passing of 33-year-old West Coast hip hop artist Ermias Asghedom, known professionally as Nipsey Hussle. “Neighborhood Nip,” as he was commonly referred to, was gunned down, shot multiple times on March 31 in the parking lot outside of his clothing store, The Marathon, located in the Crenshaw District of Los Angeles. Nipsey Hussle owned the plaza where the business was located, which is situated near the intersection of Slauson Ave. and Crenshaw Blvd., one of the busiest in Los Angeles. In the 1980’s Crenshaw was one of the most violent sections of L.A. due to the influx of drugs and gangs, most notably the Rollin 60s Neighborhood Crips. 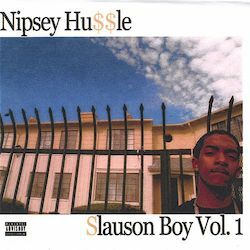 Born in 1985 in Los Angeles to an Eritrean father and a Black mother, Nipsey Hussle rose to prominence in the world of hip-hop in 2005 with his debut mixtape, “Slauson Boy Volume 1.” From there, Nipsey went on to release a bevy of underground mixtapes that quickly established him as next up in a long line of MCs from the Los Angeles area. 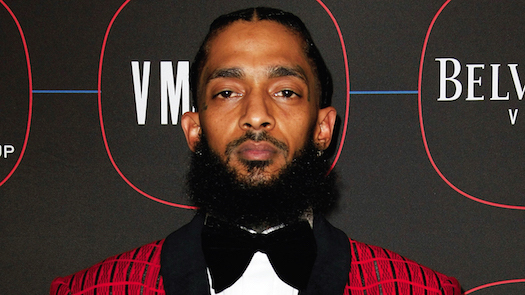 Nipsey reached the pinnacle of his music career with the release of his “Victory Lap” album which was nominated for a Grammy in 2019. However, in the process of rising up the ranks of hip hop, Nipsey seemed to find a bigger purpose that moved beyond just making music, and that purpose was giving back to the community that raised him and the people who helped shape him. Nipsey was widely seen as an authentic and relatable person and was true to his stage name. He was a hustler in every sense of the word. And given the conditions of the Baldwin Hills-Crenshaw section of Los Angeles, he had to be in order to survive. Crenshaw has a population of almost 31,00 people, 72 percent of them are Black, and seven out of every 10 people living in the area, are renters. In Crenshaw, the unemployment rate is double the national unemployment at 6.7 percent. After leaving home at age 14 to begin living on his own, Nipsey learned to turn negatives into positives—and cold hard cash. Some stories are legendary. In 2013, he made $100,000 selling 1,000 copies of his “Crenshaw” mixtape for $100, something that was unheard of, especially in an era where artists gave mixtapes away for free on the internet. Crenshaw sold out in less than 24 hours, with Jay Z, another rapper who made a name for himself in hip hop as a legendary hustler, buying 100 copies of the tape as a way to show his support. 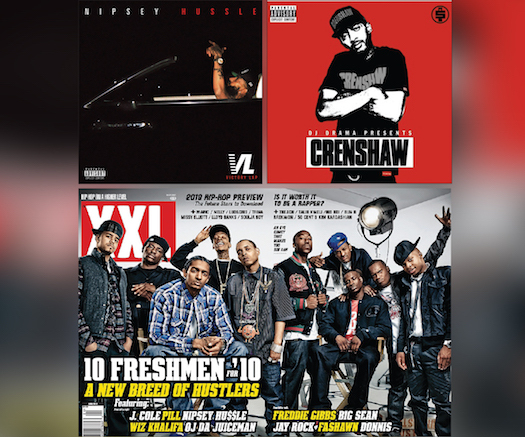 Nipsey then took that money, created his own record label, and released another mixtape, “Mailbox Money,” under his All Money In imprint, pressing up just 100 copies with a price tag of $1,000 each. He sold 60 of them. Just this year, Nipsey and his business partner, another Black man, purchased the shopping plaza where his clothing store was located. When he was younger, the owner of the plaza wouldn’t let area kids hang out around the stores. 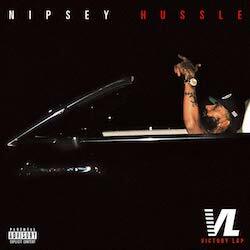 This angered Nipsey so much that he had a desire to one day own it. In addition to an upgraded version of his Marathon clothing store, Nipsey’s final vision was to add a barbershop, a restaurant, and fully redevelop the property into a six-story, mixed-use residential and commercial building, all in an area of town already going throughout extensive amount of development and change. Last year, Nipsey and his partner in the real estate project, created Vector90, a 47,000 square foot co-working space, cultural hub and business incubator, featuring high-speed internet, conference rooms, tech training, and a professional development program and launch curriculum for startups. 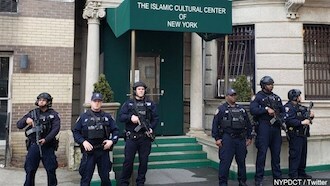 It also offers technology to neighborhood residents. “Growing up as a kid, I was looking for somebody—not to give me anything—but somebody that cared. Someone that was creating the potential for change and that had an agenda outside of their own self interests,” Nipsey said at the Vector90 launch. 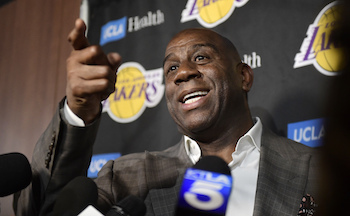 “In our culture, there’s a narrative that says, ‘Follow the athletes, follow the entertainers,’ and that’s cool. But there should be something that says, ‘Follow Elon Musk, follow [Mark] Zuckerberg,’” he told Forbes magazine. 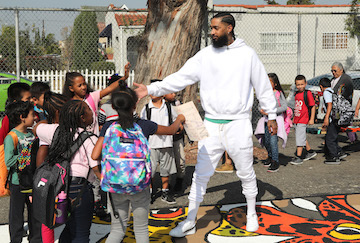 Nipsey also launched “Too Big To Fail,” a STEM (science, technology, engineering, math) program for youth in Crenshaw that he wanted to turn into an academy situated in the same space as Vector90. Ultimately, Nipsey had planned to take the program to other cities, including Atlanta, Baltimore and Washington, D.C.
Nipsey was an early pioneer and investor in cryptocurrency since 2013. Believing that Bitcoin and other cryptocurrency were on their way to mainstream adoption, he invested in Follow Coin, a crypto company based in Amsterdam. 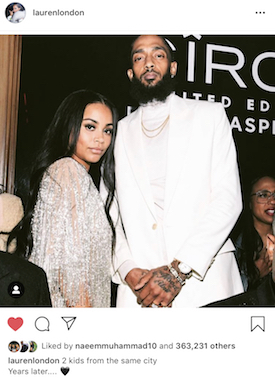 Nipsey gained quite a bit of notoriety for not only his business sense, but the many ways in which he was committed to leveraging all that he knew and learned, by giving back. 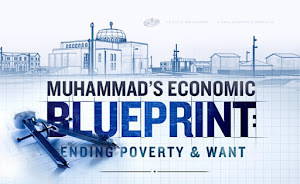 He used money earned from his rap career, combined with his business acumen, and charted a course toward creating a blueprint to generational wealth that other Black people could follow. “Nipsey Hussle was very rare. There aren’t too many successful, young Black men who have dedicated and committed themselves to uplifting their community. 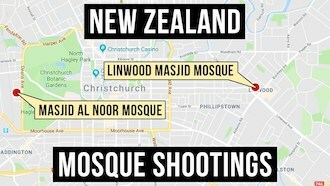 His is an irreplaceable loss because we don’t often get that kind of a brother in the hood very often,” Dr. Kwame Zulu Shabazz, a former Knox College professor who was born and raised in Inglewood, just a few miles from the Crenshaw District, told The Final Call. “Nipsey was one of us. He was for us. 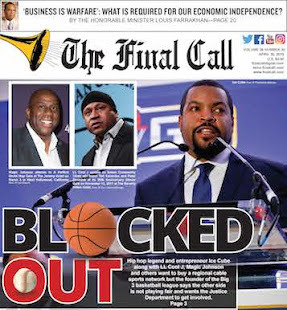 It’s rare that you get those rappers who are for us; the people,” Terrence “Hustle Simmons” Randolph, a music industry veteran in the areas of social media marketing and brand management, who knew Nipsey Hussle, told The Final Call. “This is definitely one of those Tupac and Biggie moments, not just in music, but in Black history. The one thing Nipsey had that a lot of rappers didn’t, was the ears of the young people. The people who were willing to sit down, listen and learn something. He was telling them about entrepreneurship. He was teaching them about Dr. Sebi, which a lot of them didn’t know about. He taught them how to stand for something. He taught them that it was cool to make your money and then come and buy back the block. He spoke about economics. He made it cool to love your girl and be out in the public with her, holding hands. 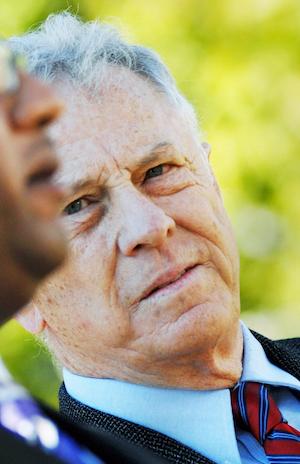 He was about family in an era of men jumping from woman to woman. 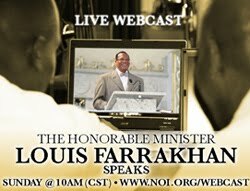 “This is terrible loss for the hood because he’d really tried to pick us up with him on his rise to the top,” Mr. Shabazz said. 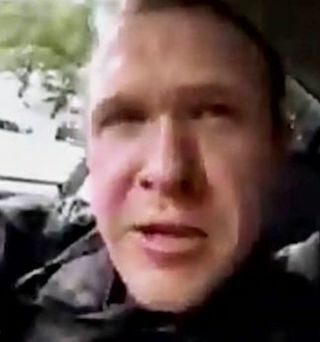 “But we need to follow his example and try to carry on as best we can. Nipsey laid out a road map, and he has a legacy, and hopefully we can use this galvanize ourselves and do something about the violence and try to continue on and honor his legacy… Nipsey should also be a reminder that there is so much talent in the ’hood, it’s just misdirected by design. “But there’s lots of brilliance in the ghettos of the U.S. masked as lost potential. We just have to figure out how to harness and maximize that potential and not allow ourselves to become distracted by all this craziness out here. Despite being a known Crip, Nipsey seemed to be immune from gang-related beefs involving himself directly, and he garnered respect from many associated with various factions of Bloods active in Los Angeles. The pain of losing another Black man to gun violence, let alone one who in addition to being a talented musical artist, was also a forward-thinking visionary and entrepreneur, was palpable in the Black community; and not just in Los Angeles, but across the country. Legendary Houston-area rapper Willie D, who rose to fame in the early 90s as a member of the group, The Geto Boys, was visibly shaken speaking about the slain hip hop artist. The Game, a Los Angeles native and well known rapper who was close to Nipsey Hussle despite their opposing Crip and Blood affiliations, recorded an emotionally charged Instagram Live post driving down Slauson Blvd. 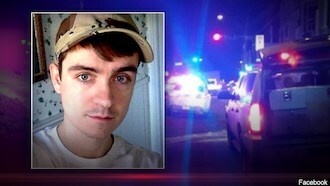 at 4 a.m., emotionally shaken over the death of his friend.